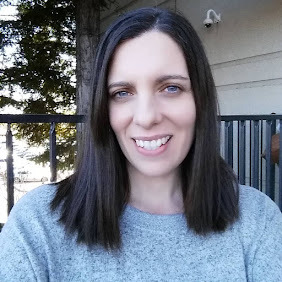 Living in the Seattle area makes you well aware of the abundance of the delicious fresh fish we have available to us. There's nothing more tasty than a fresh salmon filet prepared with your favorite recipe. But that fabulous piece of fish comes with a hefty price tag. So I don't use it for salmon cakes because they can be made with canned salmon, and still be great. 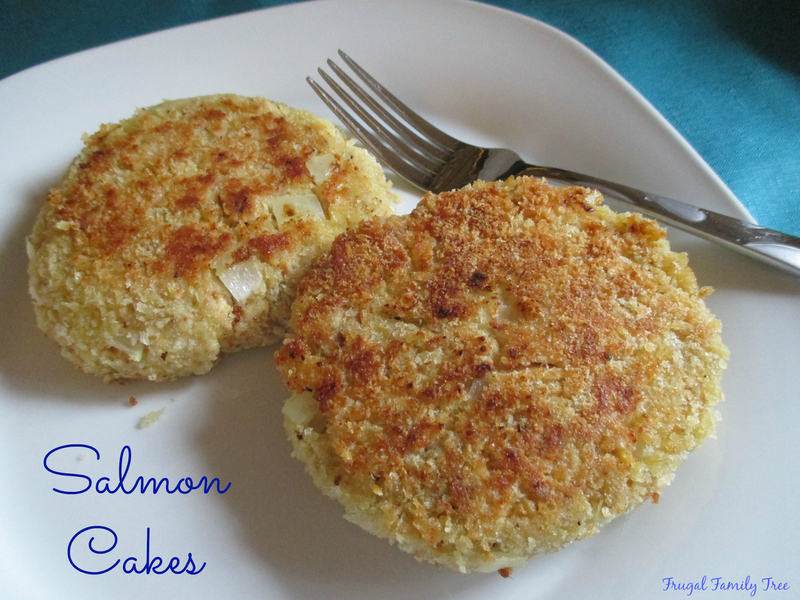 There are lots of variations on a salmon cake recipe, and I have tried quite a few during the years. But this is my favorite. I like the combination of the onion and yellow bell pepper together. And I add a teaspoon of Tabasco sauce for an added kick. These can be put on buns to make sandwiches, but I like them best with a tasty coleslaw and some salty French fries. Pick through the salmon and remove any bones. In a medium bowl, add salmon, breadcrumbs, egg, mayonnaise, onions, bell pepper, Tabasco sauce, salt, and pepper. Mix together well, and shape into 4 equal sized patties. 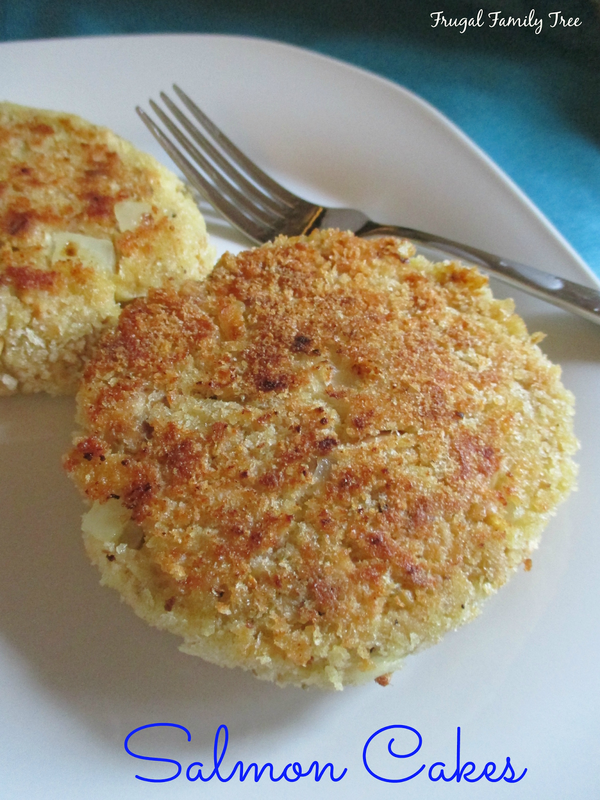 On a piece of foil, sprinkle extra breadcrumbs and press patties lightly into breadcrumbs on each side. In a large skillet over medium heat, heat olive oil. Fry each patty 4-5 on each side until they are slightly crispy and golden brown.